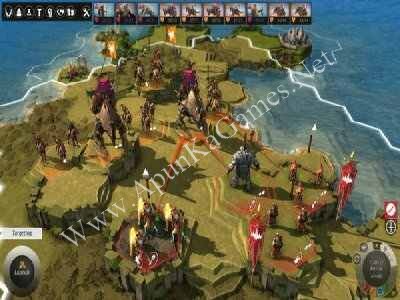 Open “Endless Legend” “Setup” Folder and run “Setup”. 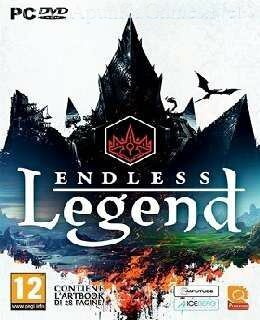 Then double click on “EndlessLegend” icon to play the game. Done!